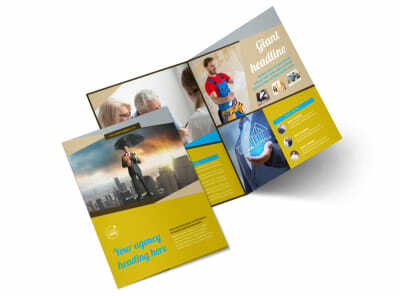 Customize our Business Insurance Flyer Template and more! 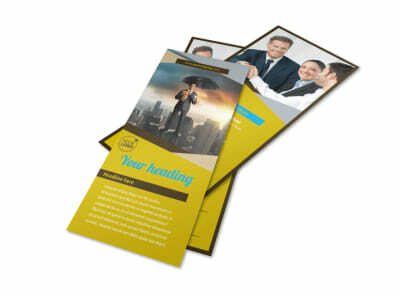 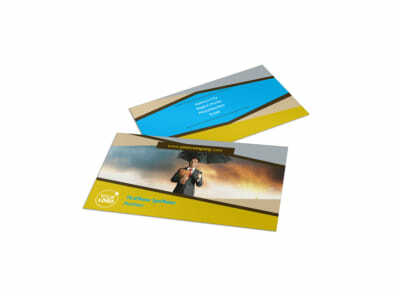 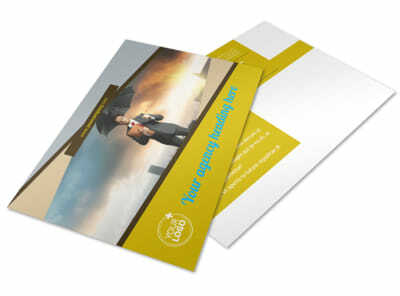 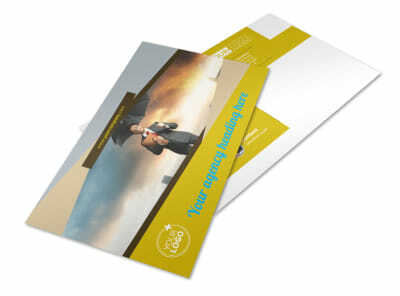 Send out announcements to potential clients about why your insurance agency is the best with business insurance flyers. 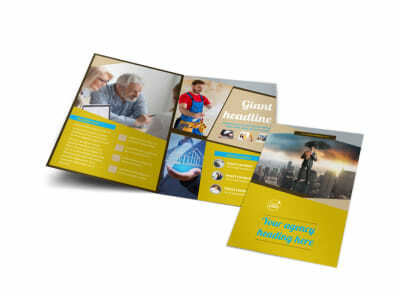 Customize a template using our online editor to create a unique flyer that stands out from the rest of the the mail with catchy colors, images, and other design elements. 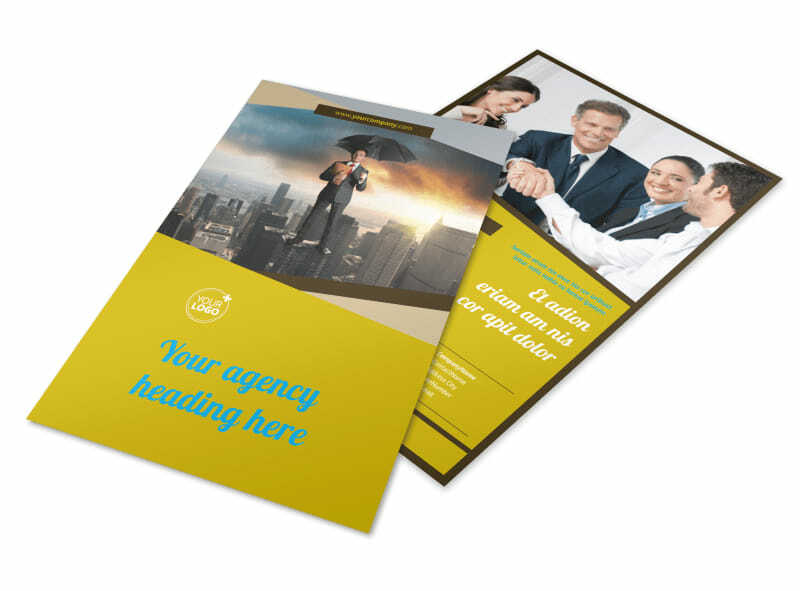 Print from any location, or let our experts print your flyers for you so you can focus on increasing sales and writing policies.